About Us - Emperial Motorsports Corp. The goal at Emperial Motorsports is for you to be so delighted with your vehicle purchase that you’ll come see us when you need your next used car and will happily recommend us to friends and family. Customer referrals are the ultimate compliment. 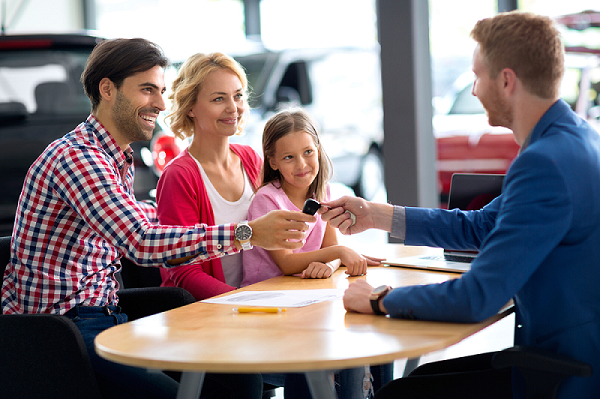 With many pre-owned vehicle shopping options available, we differentiate ourselves by understanding our local used car-buying community and satisfying its needs; helping valued local customers like you, find the pre-owned vehicle that’s the “right fit” at the right price.